The Billion Oyster Project has restored approximately 30 million oysters to the New York Harbor since the project’s inception in 2014. The nonprofit aims to use the oysters to provide storm surge protection along the harbor and filter storm water pollution, while restoring natural habitat. 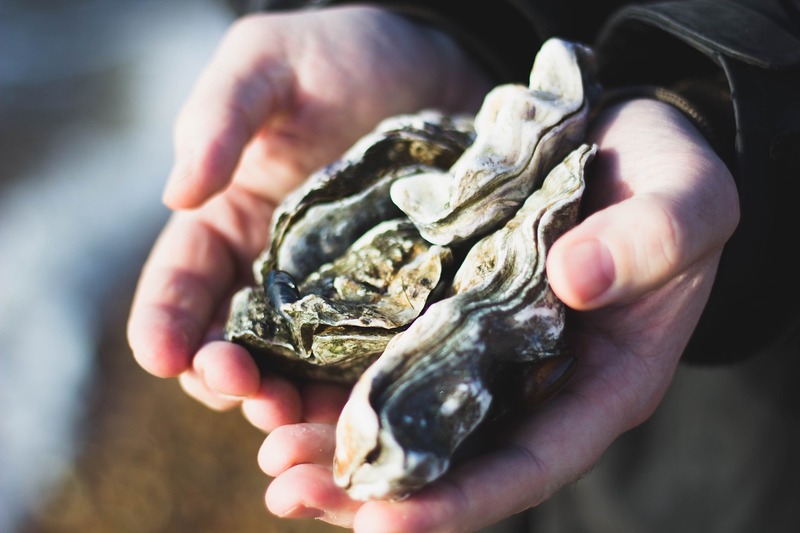 A single adult oyster can filter approximately 50 gal of water per day and the nonprofit aims to bring a billion oysters back to the harbor, reports CNN. The project partners with more than 70 restaurants in New York City to recycle oyster shells, which volunteers bring to Governors Island, a small island to the east of the Statue of Liberty. After cleansing the shells of organic matter, students from the New York Harbor School grow baby oysters and attach them to the recycled shells before returning them to New York’s coastline. So far, the Billion Oyster Project has started twelve oyster reefs that not only filter storm water pollutants but also provide a barrier protecting the shoreline from storm surge. The project also engages the community and works with more than 75 public schools to educate students about the restoration process and water quality throughout the harbor. “Our work with schools and communities gets people down to the water’s edge and starts to reestablish the relationship that New Yorkers used to have with the ecosystem,” Malinowski said. Billion Oyster Project is funded through state and city grants and recently received a two-year $4.5 million grant from the National Science Foundation.